Multi-level marketing (MLM) schemes are weird enough to be interesting, but common enough that most people have a familiarity with them. Almost everyone knows someone who, at one point, has spruiked Herbalife on their Instagram feed, or flogged some Deepak Chopra-endorsed enema or something. There’s no shortage of radio programs, films, or TV shows that have explored this phenomenon. Arguably the most sophisticated of the bunch is The Dream, an original podcast from Stitcher which we’re loving at the moment — hence this article. This season, The Dream is taking a deep-dive into the world of MLMs, but in a way that’s arguably more human and sympathetic than other efforts, like Netflix’s triumphant Betting on Zero. 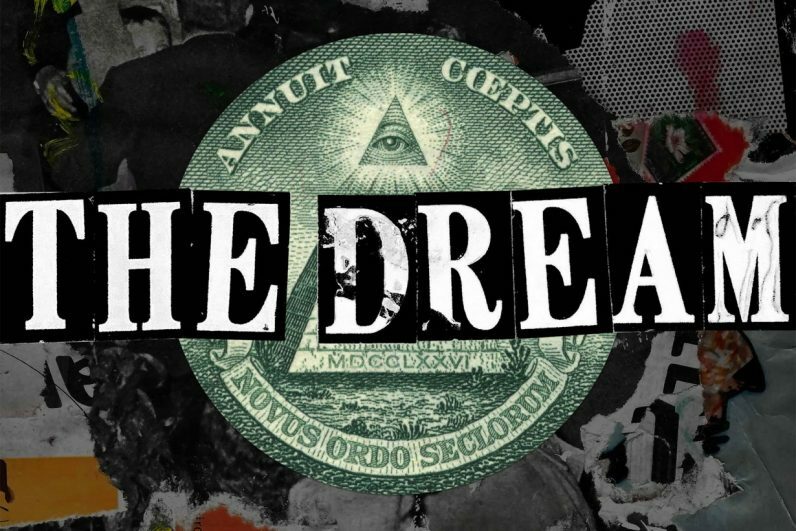 There’s a strong reporting element to The Dream, and the show attempts the pierce the veil of MLM companies, who are notoriously secretive. In the third episode, a producer actively joins a scheme to gain a first-hand understanding of how they work. That said, it’s not all undercover reporting. There’s a depth to The Dream that’s refreshing, and isn’t usually found in the genre. While it doesn’t shy away from pointing out that MLM schemes are often (if not usually) financially devastating for the participants, the podcast points out they exist in a historical and social context. It introduces the listener to the sordid history of MLM schemes, starting back with Avon in the late 19th century. It also explores arguably the most important question of all: Why people join MLM schemes. The show takes a trip to one of the most deprived parts of Michigan to discuss why so many of those who get caught up in MLMs are often female, poor, or both. If you want to check out The Dream, I’ve got some good news for you. At the time of publishing, only the fourth episode has been published, meaning it shouldn’t be too hard to catch up. You can check it out on Apple Podcasts, Google Podcasts, Overcast, and Stitcher. Looking for more shows for your morning commute? We’ve got you covered. Food buffs will love this guide to the best gourmet podcasts. Fan of true crime shows? Click here fam.